Should you have any Topsoil Delivery and Topsoil Supply requirements in Alton, please contact us today on 01252 311 940. Or please email us direct to info@msdgrabs.com. 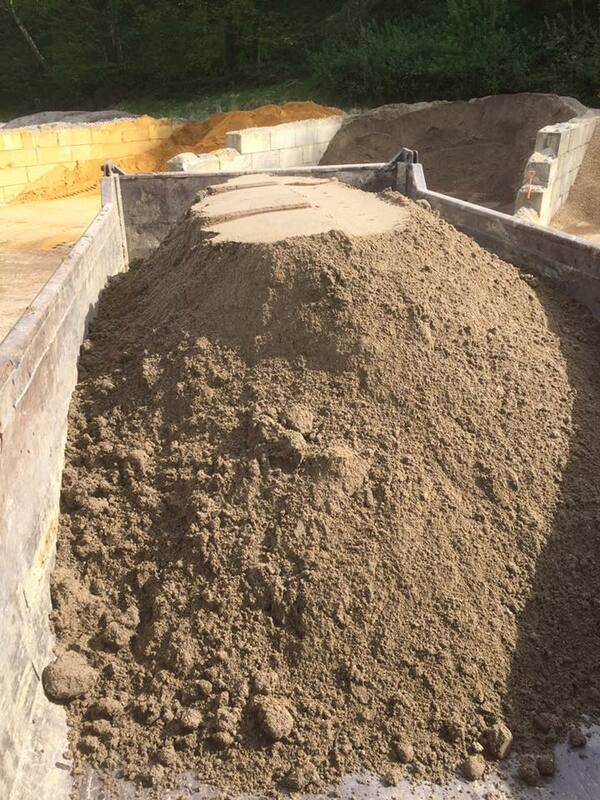 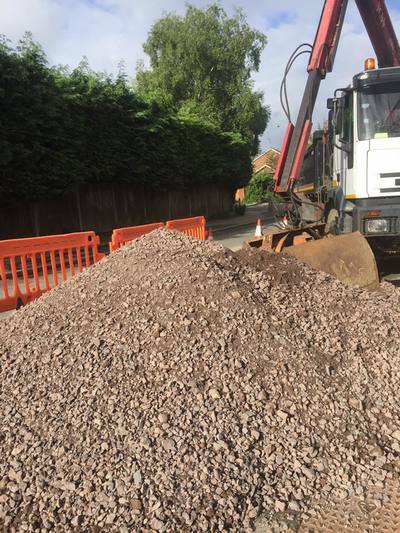 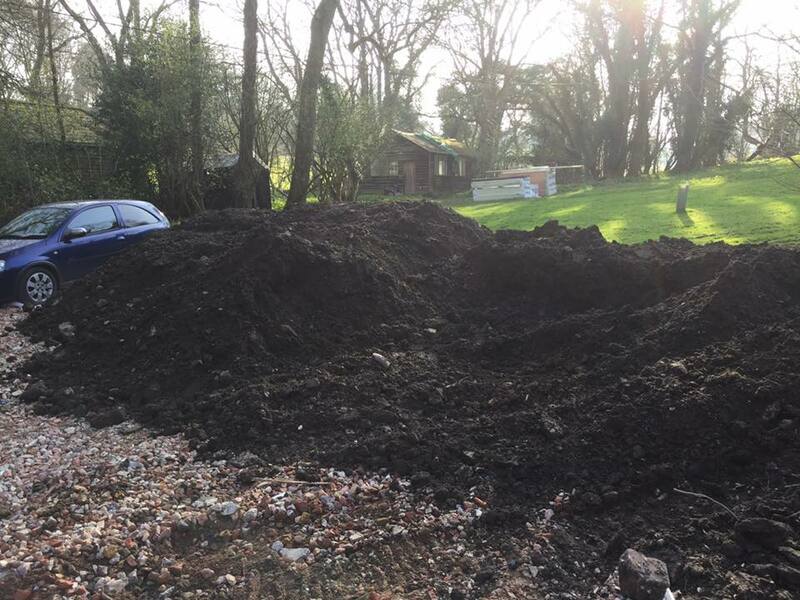 "Topsoil Delivery and Suppliers in Alton with a level of service which is second to none!"